You can submit your hero’s information below. Share a story or offer a memory; recall their character as only a loved one would remember. You know their dedication and have lived with their commitment. It deserves to be honored. 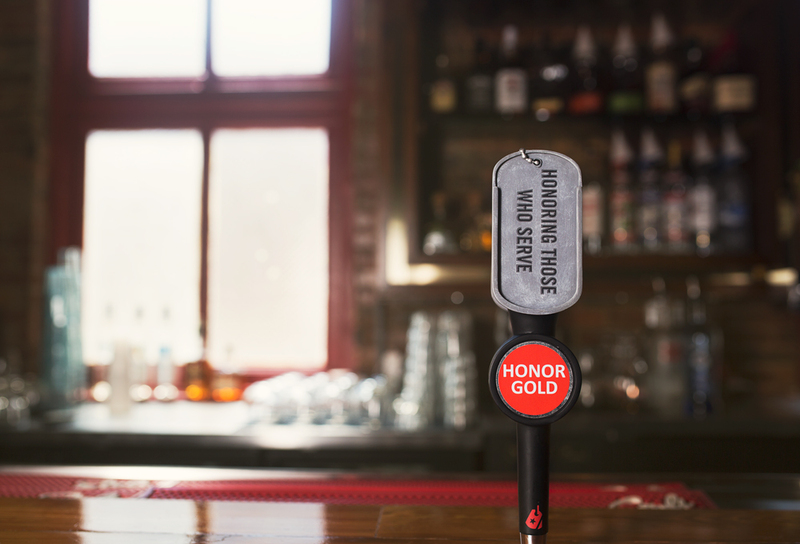 Each honoree represented will be featured on our Website and may be featured on a distinctive Honor Brewing Tribute Tap handle in restaurants throughout the country. With this, we endeavor to commemorate the life and sacrifice of your hero. If you are not the spouse please indicate your relationship to the Tribute. Thank you, we have received your request and will follow up shortly.